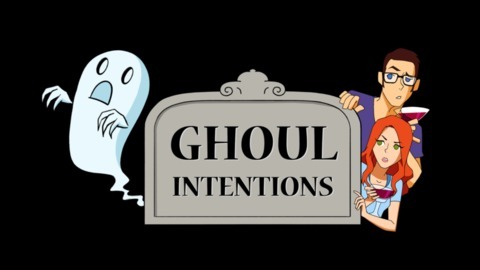 The podcast to hell is paved with Ghoul Intentions. 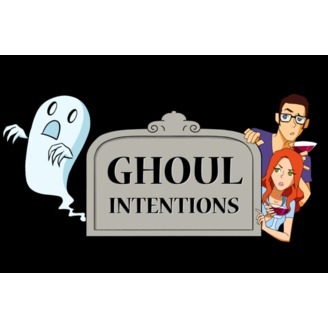 Renowned and ridiculous voice actors, Jamie Marchi and J. Michael Tatum, read listener submitted ghost stories and share the hisTERRORy behind famous and not-so-famous hauntings among other supernatural shenanigans. Two updates, a friend who brings out the haunting, and a haunted house where a sister sees what others can only sense.